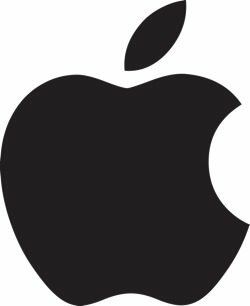 It is a sad day at Apple, Inc and offices across the world. Steve Jobs is up there with all of the “greats” visionaries, Bill Gates (Microsoft), Larry Page (Google), Mark Zuckerberg (Facebook), the world will morn his loss for years to come. 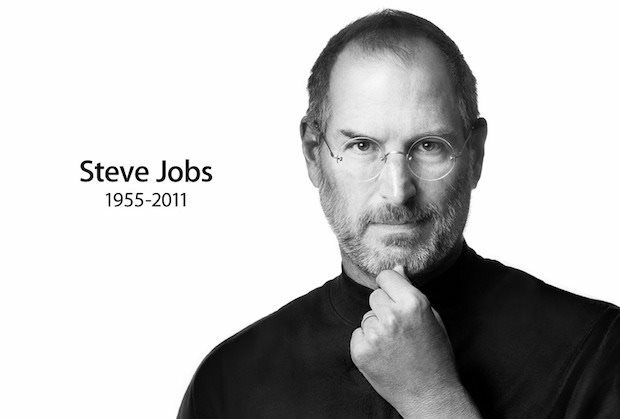 President Obama had it right when he stated that “The world has lost a visionary” and “there may be no greater tribute to Steve’s success than the fact that much of the world learned of his passing on a device he invented.” There are decades of technological inventions with Jobs stamp of approval, we hope that Apple, Inc. will continue on just as strong in his name.